getting backstage access to one of the most iconic rock stars of all time. Can the Spicer siblings make it? Will Lars Ulrich show up? 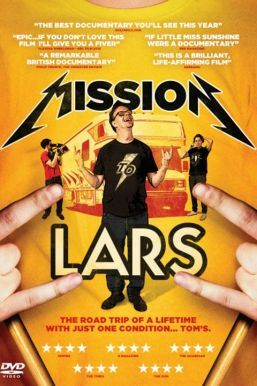 MISSION TO LARS manages to combine rock music, autism, and dysfunctional families to moving and sometimes hilarious effect.